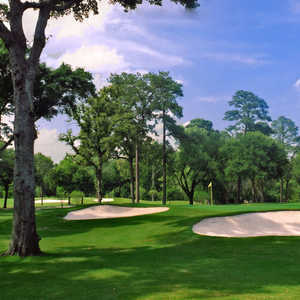 Around the turn of the century Houston had no golf to speak of, unlike today where over 130 courses can be found in the Greater Houston area. It all began to change when members started to contribute $25 each- eventually, the money was used to lease 45 acres from Rice University. Nine holes sprang up, the golf craze began, and the overloaded facility was forced to move outside the city limits. From 1914 to the mid-1950s, the 18-hole A.W. Pollard design hosted Houston's elite. 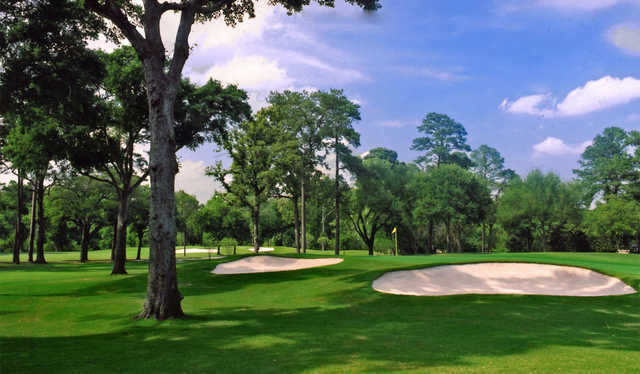 And when Houston's growth squeezed the club yet again, HCC found a new home and hired Robert Trent Jones to build his first Houston course. Incidentally, Gus Wortham bought the original 18-hole track, which is now one of Hosuton's six municipal courses. 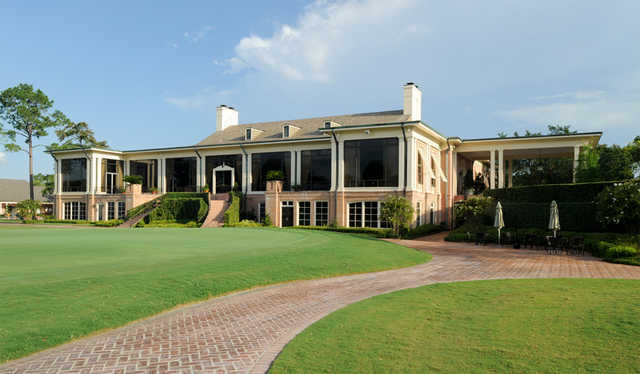 Jones' layout lasted until the late 1980s when Ben Crenshaw and his partner, Bill Coore, were hired to to renovate the greens and work on the grasses. The master's course was mostly left in place. 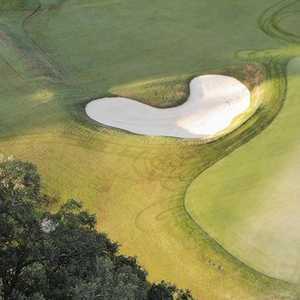 The course design features lots of trees, open fairways, prominent bunkering, and elevated greens. Water is surprisingly not that prevalent. The opening holes are among the best, with two long and challenging par 4s. Two par 3s stand out in the middle of the round-Nos. 9 and 14 both play over 220 yards. Getting there : From Hwy 290 west, take the 610 Loop west and look for the signs leading to the course.